Mikah Sargent, podcaster extraordinaire, joins Scott to discuss VOY’s “Counterpoint” (S5E10). Topics include the many talents of Capt. 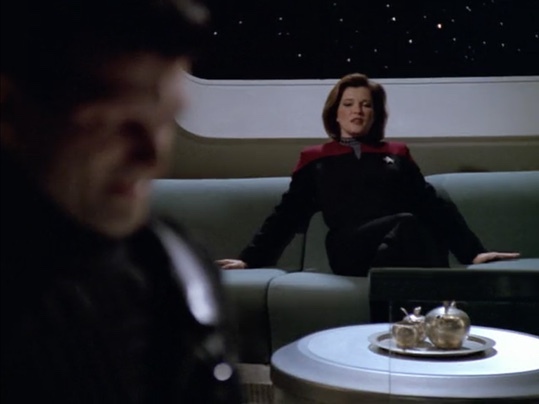 Janeway, how you can’t trust charming men, and what the heck happened to Tuvok anyway?